Luftrum 19 is a collection of patches for Repro-5 developed in a sonic collaboration between Stephan Baer and Luftrum. Stephan Baer runs the Sonic Underworld and has specialized in cinematic sound design. Luftrum did send a review copy with no strings attached. Luftrum 19 contains 128 fine patches from Stephan Baer and Luftrum (144 patches in total, with variations). 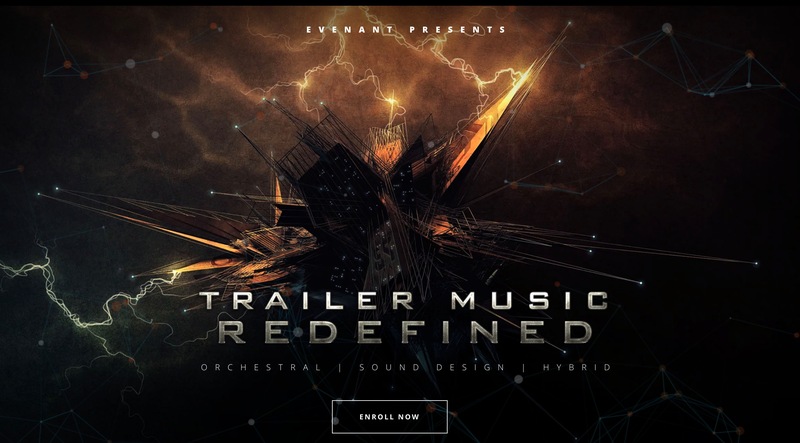 Both producers have been motivated by ambient cinematic film scores like Interstellar, Gravity, Blade Runner and 400 Days by modern composer Wojciech Golczewski and on the other side inspired by vintage analog and digital synths and the albums that came to life from those synths in the early to mid 80’s with albums by Vince Clarke, Enya and Vangelis. It is the Repro5 Interface. The patches are sorted by the producer. Luftrum 19 is an outstanding collection of cinematic, underscoring atmospheres, pads, basses, leads, and keys. Another Luftrum collection that you can use widely for many genres when you compose a cinematic score or produce ambient, or EDM. After spending some hours with it, composing a quick score in concert with Orchestral Swarm I am shocked how surpassing this sound set library is. Luftrum 19 is an outstanding collection of cinematic, underscoring atmospheres, pads, basses, leads, and keys. Another Luftrum collection that you can use widely for many genres when you compose a cinematic score or produce ambient, or EDM.After spending some hours with it, composing a quick score in concert with Orchestral Swarm I am shocked how surpassing this sound set library is.